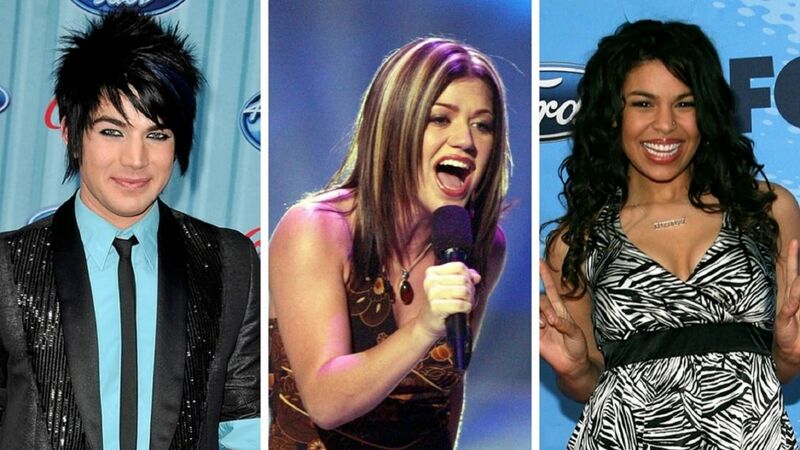 It's American Idol's infamous Hollywood Week — the time where favorites from the audition rounds learn whether they'll move on in the competition. Beginning Sunday, March 24, the stakes grew as the singers took on single performances and group numbers. 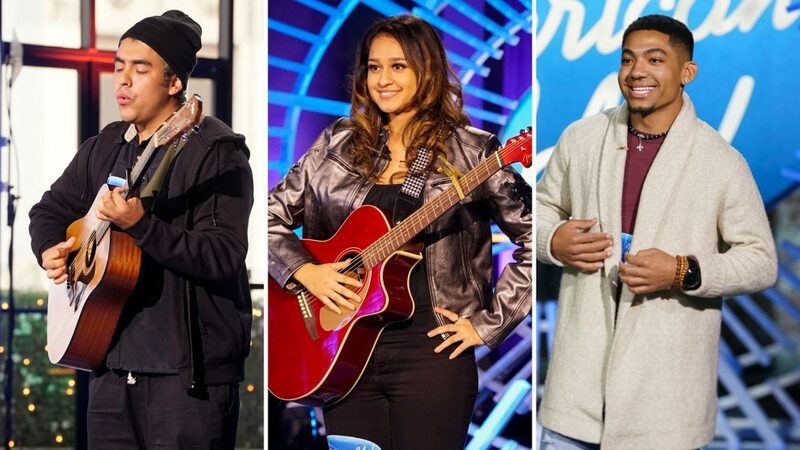 Among some of the week's best are fan favorites from the auditions as well as a few surprises from those who went under the radar at the beginning. Below, we're rounding up some of the week's best in their single performances. These singers — both returning and brand new — will be the ones to watch. From soulful deliveries to jaw-dropping renditions, don't miss the performances that viewers are sure to be talking about for some time. Jade Flores performs "Unchained Melody"
Plus, see a former contestant return. Madison Vandenberg sings "Already Gone"
Jeremiah Lloyd Harmon sings "Beautiful"
Shawn Robinson performs "A Change Is Gonna Come"
Eddie Island sings "I'll Follow You Into The Dark"
Walker Burroughs performs "Your Song"
Margie Mays sings "Never Enough"
Alyssa Raghu performs "What About Us"
The teen actress puts herself in the shoes of a contestant in the singing competition for the March 19 episode. Laci Kaye Booth performs "Stars"
Drake McCain sings "Always On My Mind"